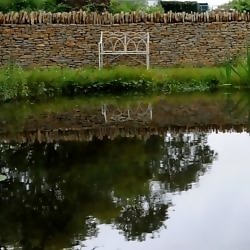 As a professional Dry Stone Waller I also undertake all types of stone walling including mortared walling and landscaping works. Based in South Somerset. Please feel free to browse our website and to view my portfolio. Small and large projects undertaken. DSWA member CIS registered.